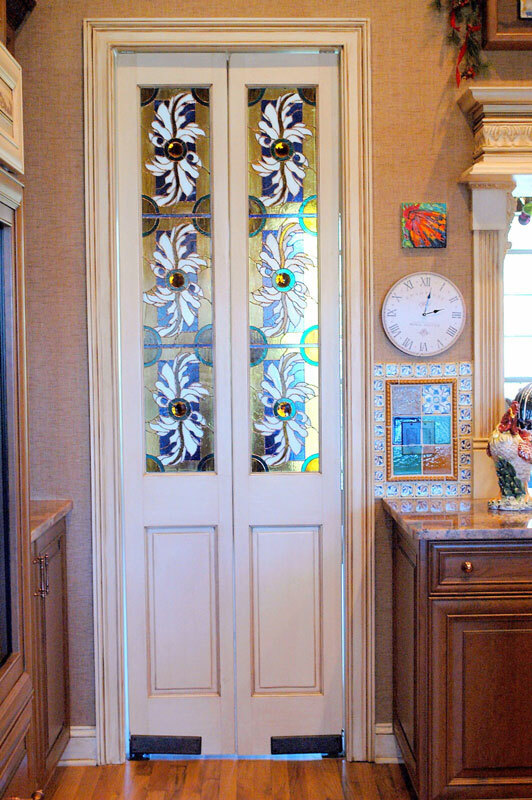 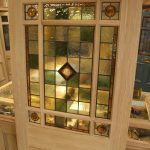 Stained glass doors are only little part of huge door types offered in today’s markets. 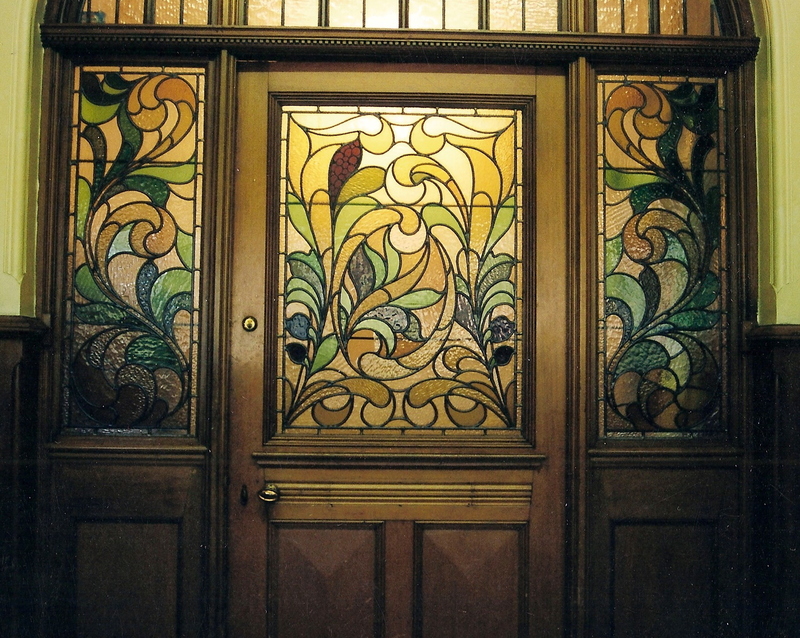 Generally, they have similar design to other common doors. 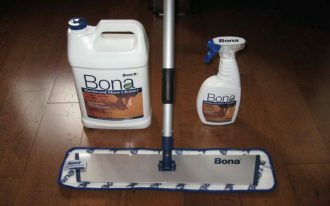 Just a few differences we can recognize. 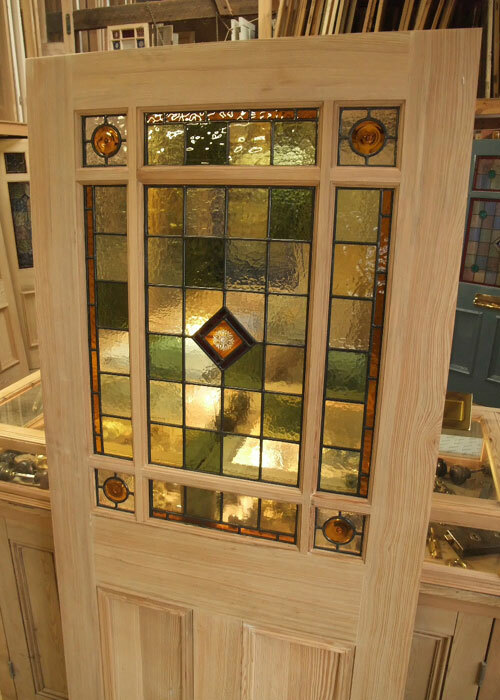 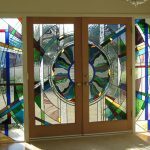 A stained glass door has solid wood as the main structure and additional stained glass panel on it. 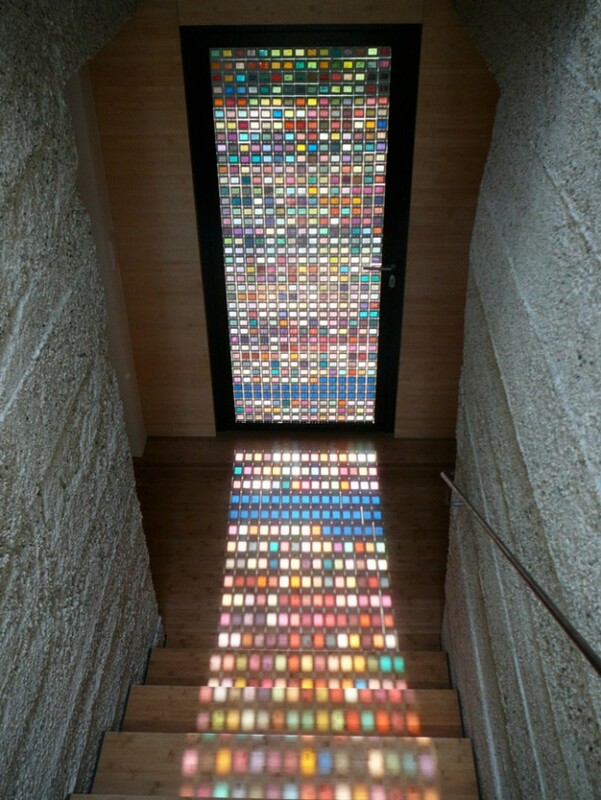 The panel could be one or two pieces based on the door’s model. 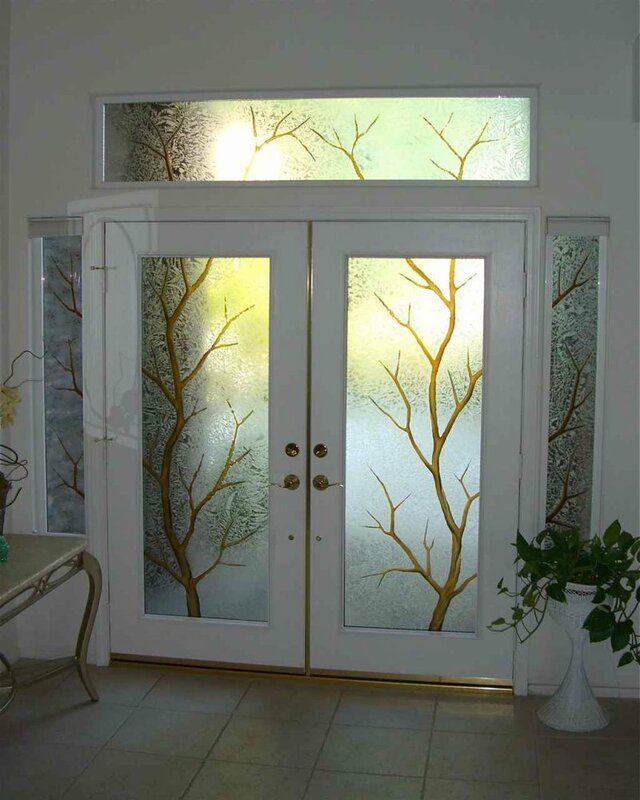 Many people today are interesting in having such door because it offers elegant visual to their home. 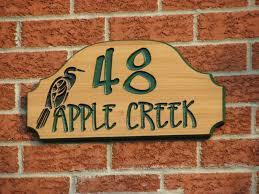 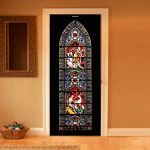 There are many selections of stained glass interior doors. 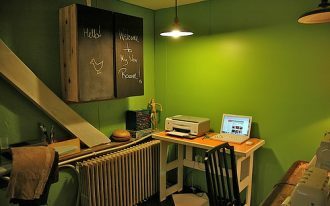 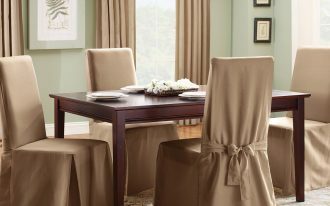 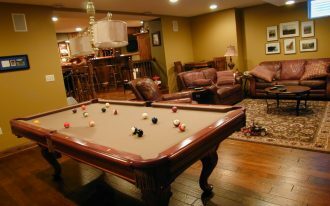 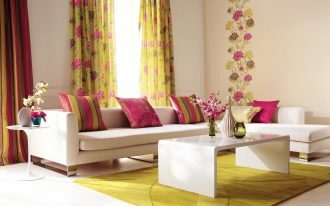 You are free to select one that matches your interior design. 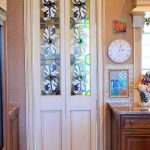 In a stained interior door, it could be one or more than one colors of stain in its panel. 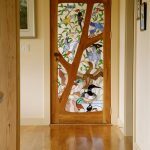 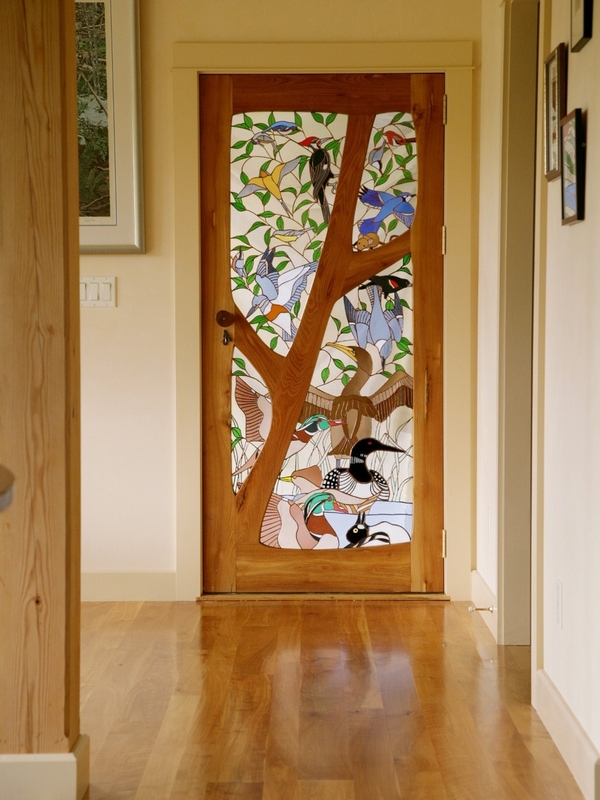 If you love artistic art, you can request a stained glass door with beautiful stain-art-patterns glass panels. 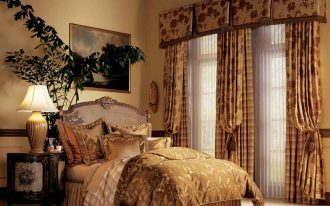 There are two types of patterns: modern and classic patterns. 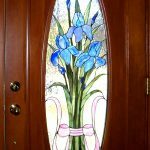 Floral (classic pattern) and diamond-cut (modern pattern) become the most favorite stain-art-patterns chosen by most stained glass door lovers. 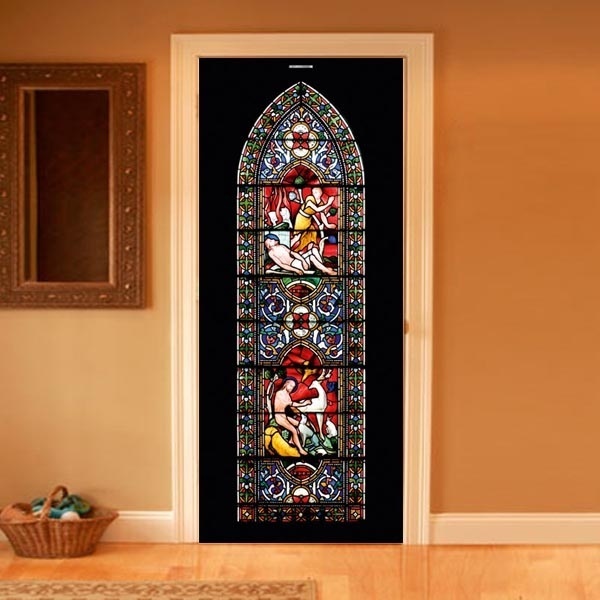 Related to design, stained glass interior doors come with two main designs: single door panel and a pair of door panels. 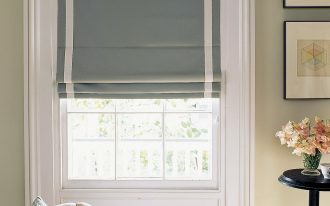 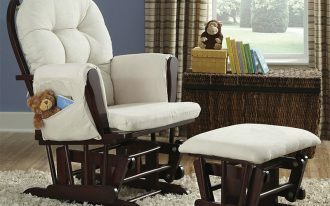 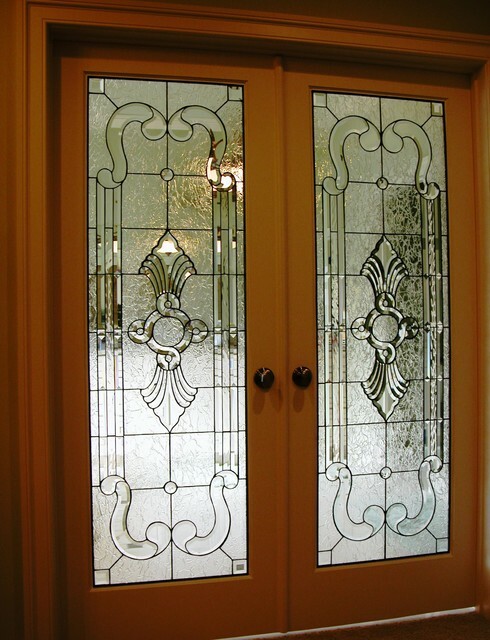 Both are perfect for interior doors and main entry doors. 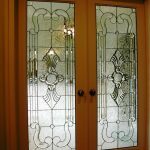 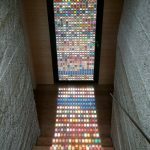 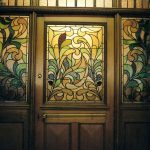 Few homes add a pair of sidelight windows in two sides of stained glass entry door, and both the sidelight windows and stained glass door usually have similar pattern. 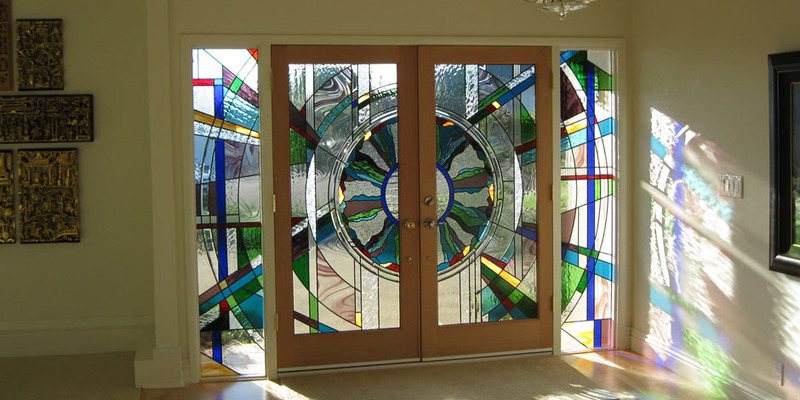 The following are several designs of stained glass interior doors. 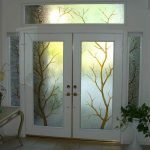 The designs vary. 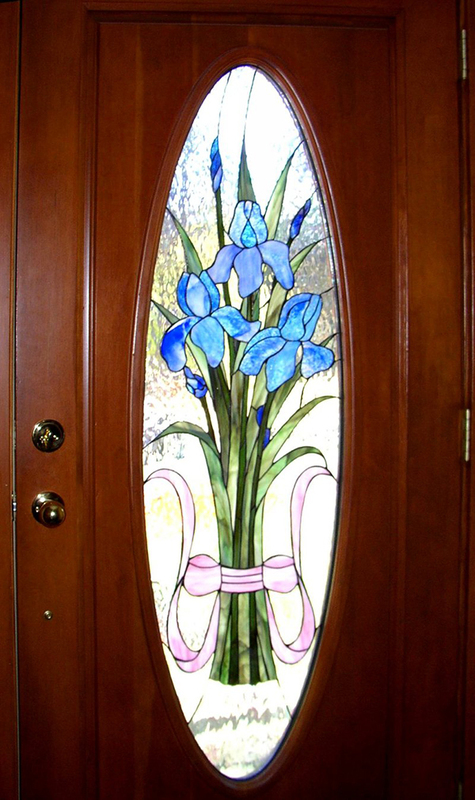 Colorful stained glass panels and patterned stain glass interior doors are only two most popular ones.